Yamaha Tenor Saxophone Mouthpiece Cap. Black Plastic. Yamaha YAC1650P. 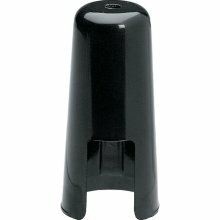 Tenor Saxophone Mouthpiece Cap. Black Plastic.